A Safari adventure that the whole family will love! 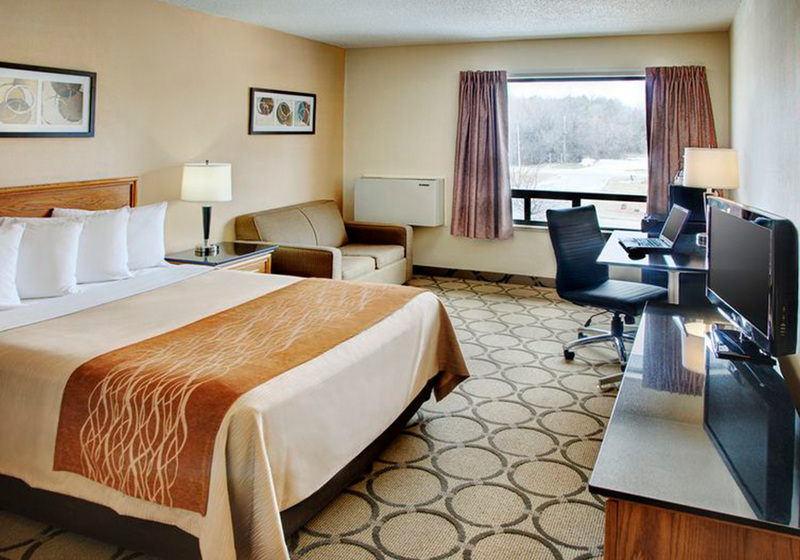 Experience a full day at African Lion Safari then kick back at the Best Western Brantford Hotel to unwind! Just 30 minutes from the safari located just off HWY 403 and Gretzky Parkway. 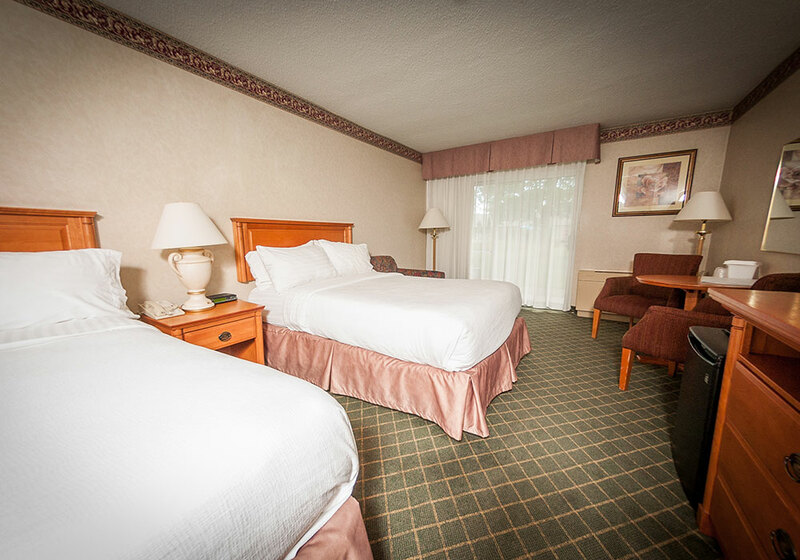 Our relaxing accommodations will not disappoint you! 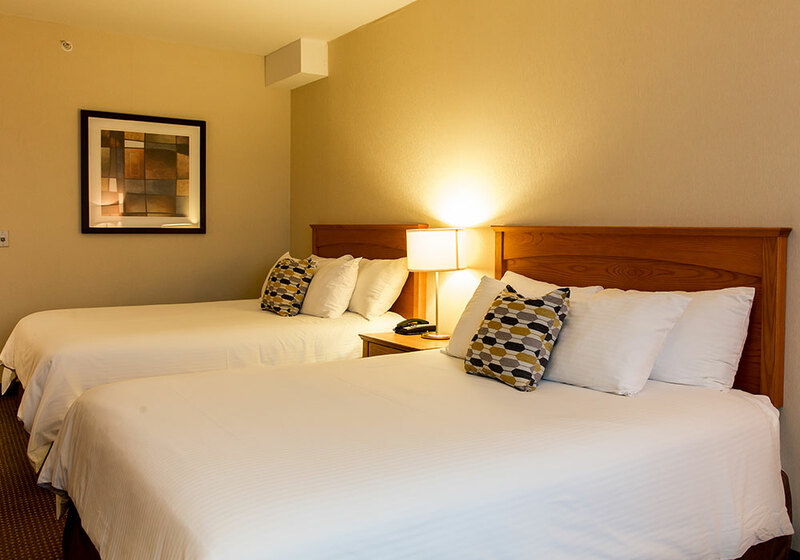 Choose from a variety of rooms, including traditional rooms, luxury suites with fireplaces, whirlpool suites or our family suite with bunk beds – all designed with thoughtful amenities including wireless high-speed Internet, on-site laundry and accessibility. 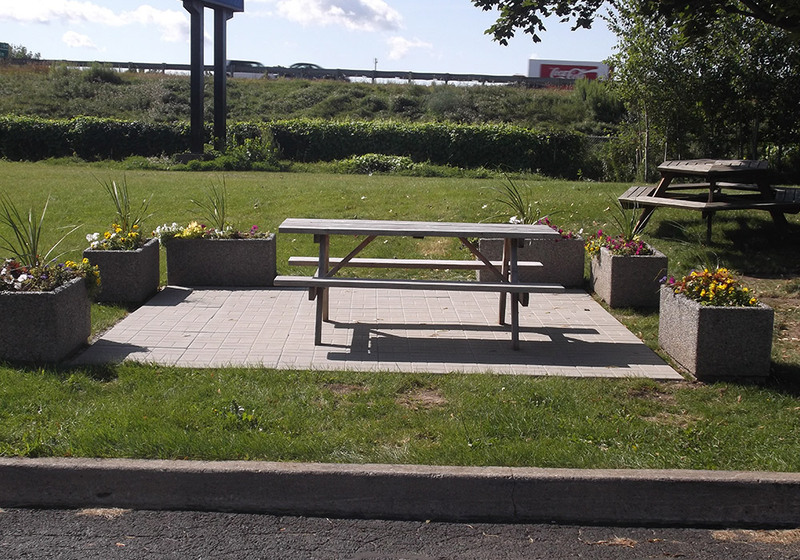 The kids will also love the fun outdoor playground. 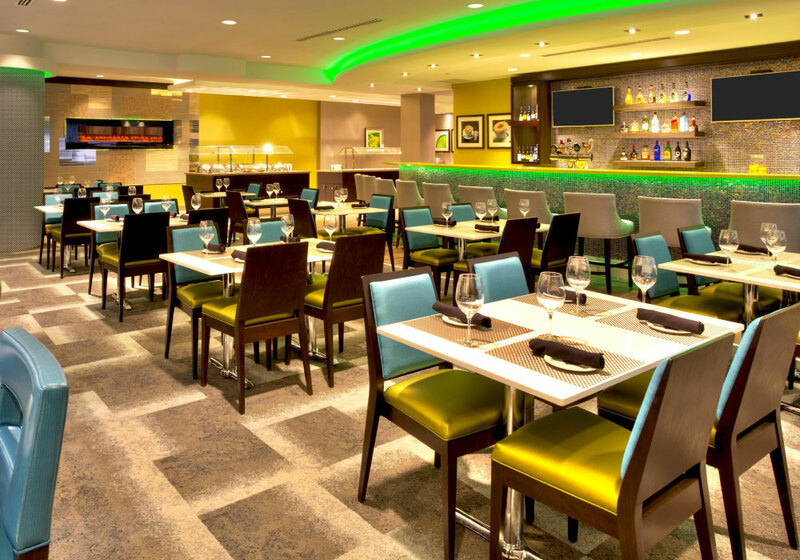 After enjoying the swimming pool, whirlpool and sauna, relax at Myra’s Bar & Grill our on-site restaurant. Our mission is to make people happy! Upgrades are available at an additional cost. 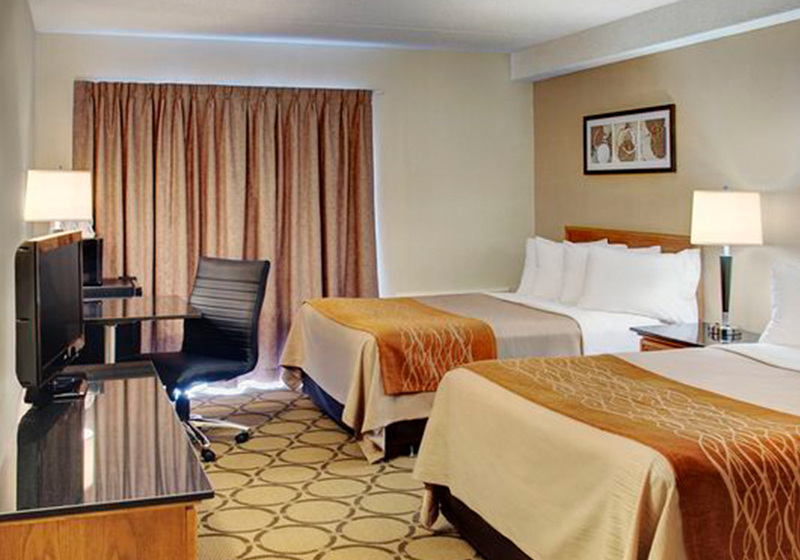 Become a Best Western Rewards Member and receive reward points. Our mission is to make People HAPPY! African Lion Safari is the perfect family adventure – Enjoy unique birds and animals in this drive through wild life park. 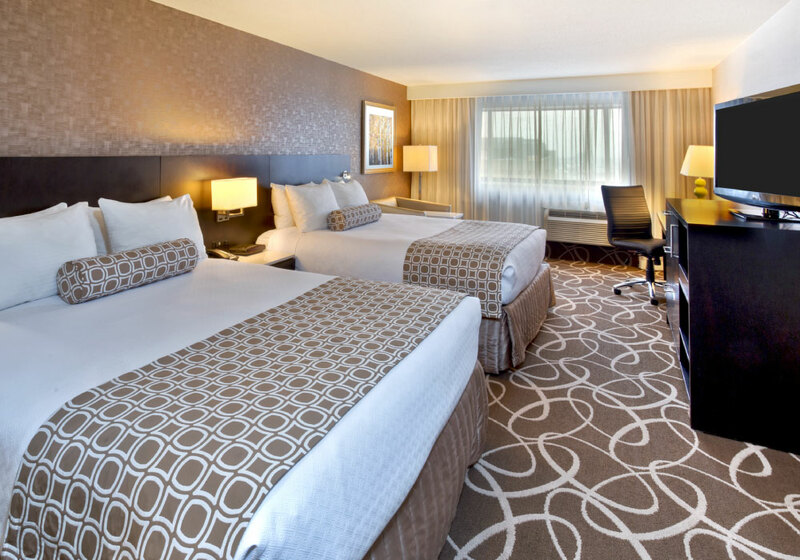 Your room package includes complimentary hot buffet breakfast, welcome package and a Boston Pizza (Cambridge location) 15% off coupon. 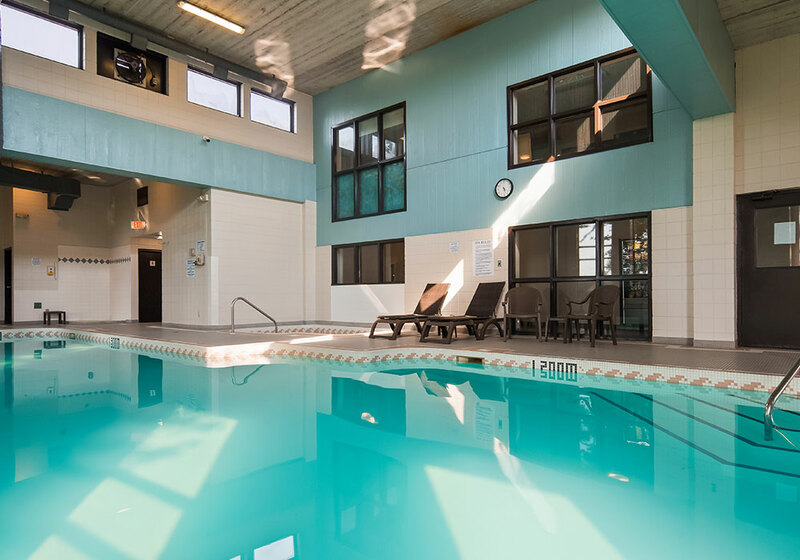 Enjoy our indoor pool & whirlpool. Additional tickets if you purchase a package – $34.23 plus taxes for Adults (13+)/Senior and $25.23 plus taxes for Children (3-12 yrs.). To change a child ticket to an adult ticket we charge $9.00. We hope your experience will be amazing! Things that growl and make you howl… Visit Ontario’s largest drive-through wildlife park and you will surely have a wild experience! View 1,000 unique and rare mammals and birds who are roaming freely, waiting to meet you. 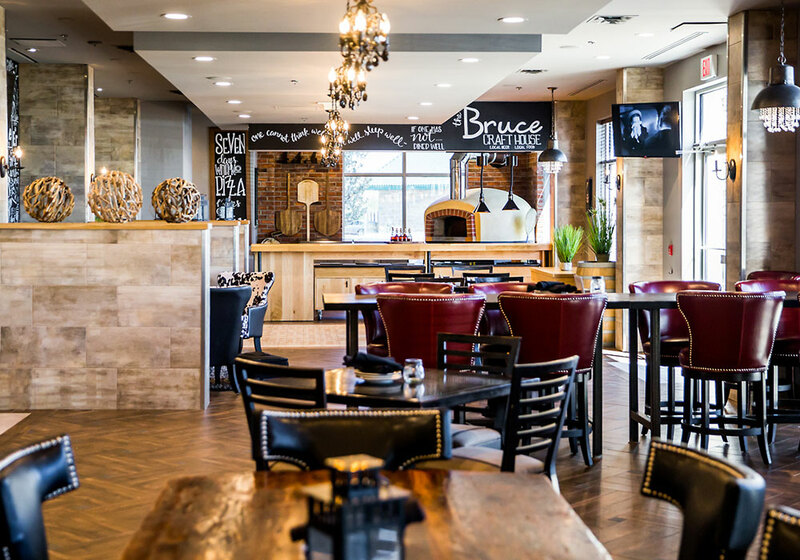 $20.00 Gift Card for the Bruce Craft House. Rates starting from $229.99 plus taxes and fees* Book the African Lion Safari Package online or call the hotel directly to book this package 1 (866) 622-1505. 1 night accommodation, 2 adult admission tickets, 2 children admission tickets to the park, hot breakfast included. 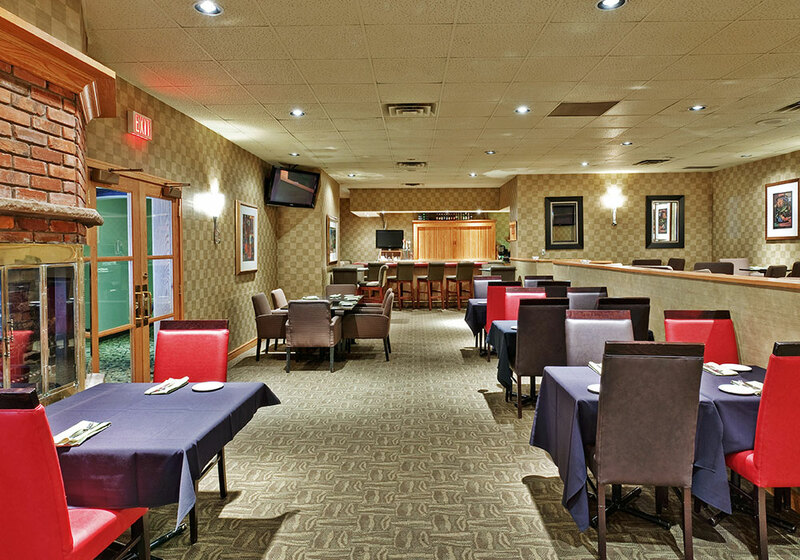 A clean comfortable non-smoking hotel conveniently located just off Hwy 401. 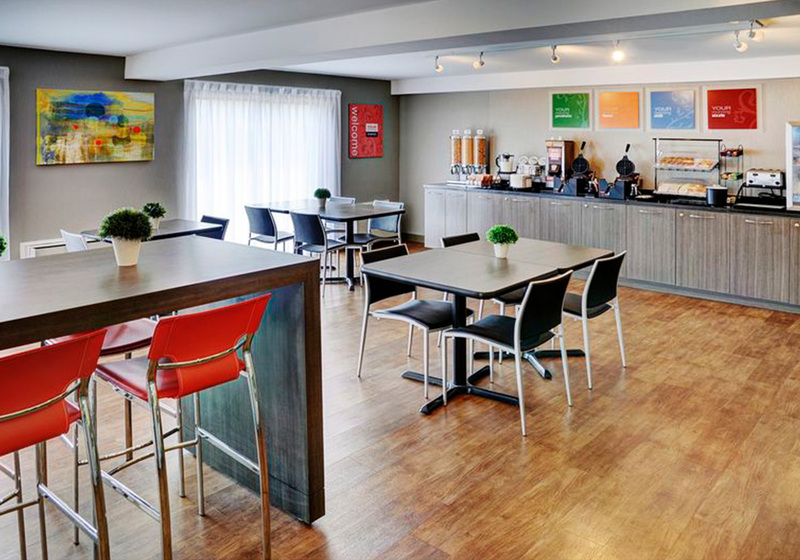 Complimentary hot breakfast, parking, local calling and high speed wireless access. 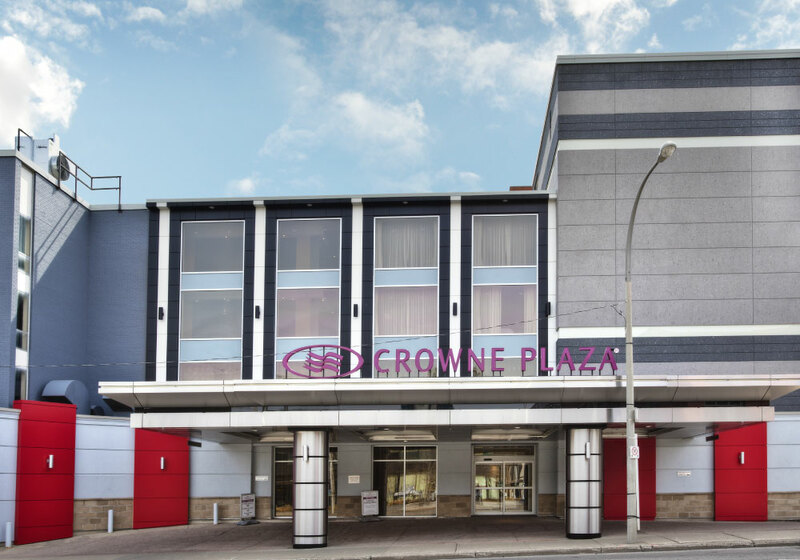 Located just minutes from the 401 in the heart of downtown Kitchener, the Crowne Plaza Kitchener-Waterloo is the premier hotel for families in the area. 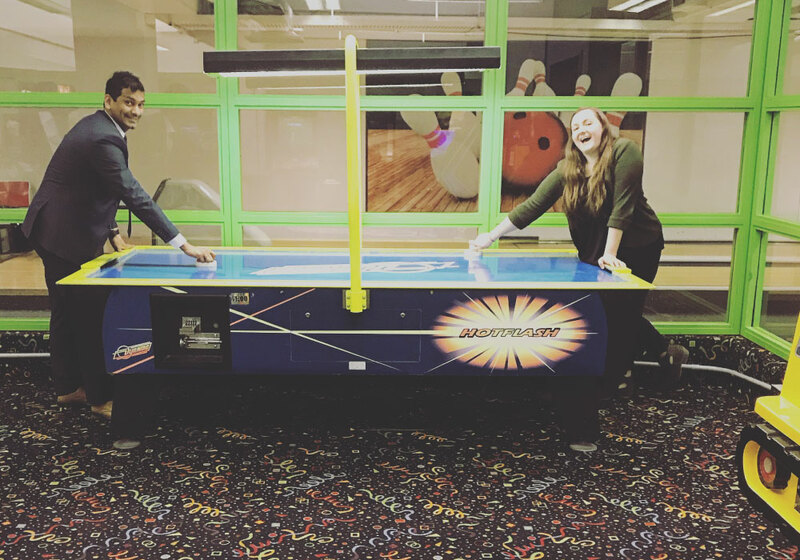 At the hotel we have our share of recreational amenities for the whole family to enjoy; including bowling, mini-putt, an arcade, ping-pong, an indoor heated pool, hot tub, squash courts and more! 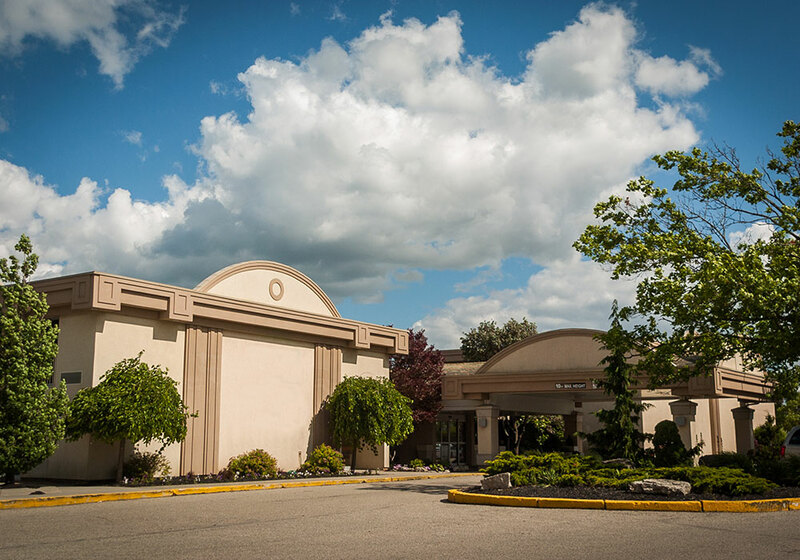 The hotel is nearby numerous entertainment and activity venues; including African Lion Safari, Bingaman’s, Grand River Rocks, THE MUSEUM and Chicopee. We are located near many restaurants of all cuisines! We have over 15,000 sq. ft. of modern event space and 201 guest rooms and suites. 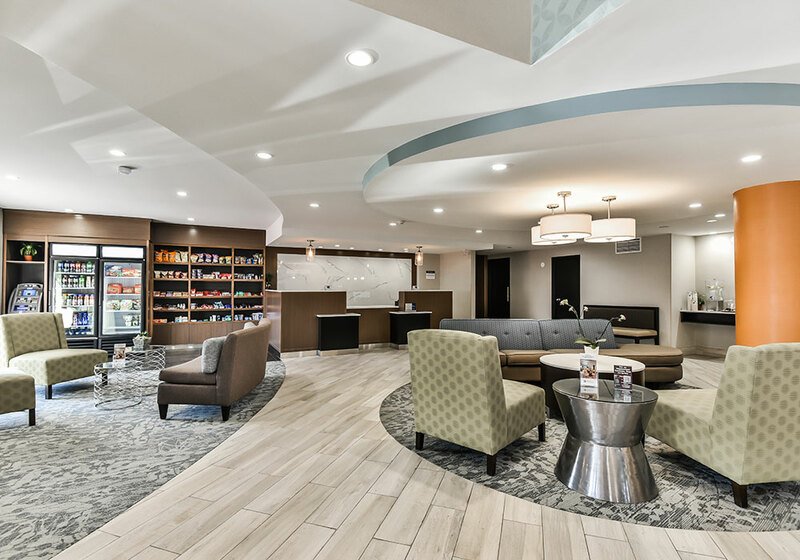 The Crowne Plaza Kitchener Waterloo was designed with unique style and amenities to help you relax, rest and connect. We look forward to welcoming you! Go Wild for this package that was designed for the whole family to enjoy! Receive accommodation in a beautifully designed guest room, 2 adult tickets and 2 children tickets to African Lion Safari. 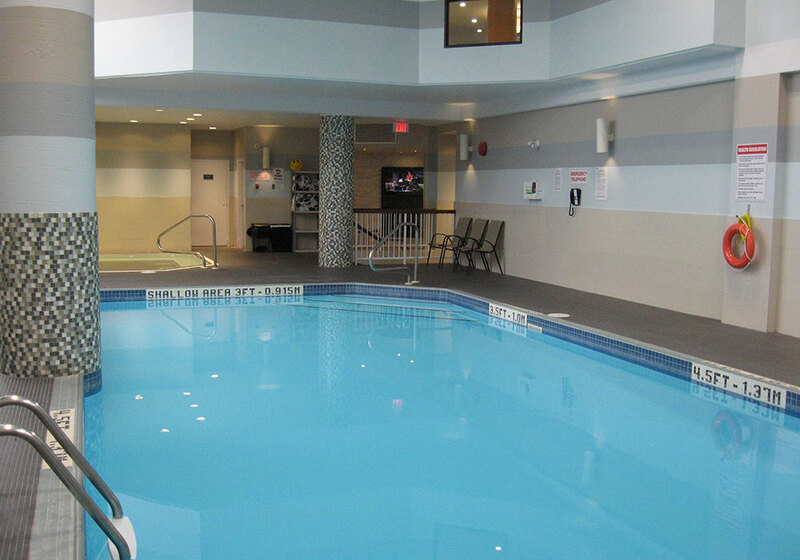 Indulge in our onsite restaurant, play at or recreation centre, and relax in our indoor pool! After you rest, spend the day at the African Lion Safari and become immersed in the Wild side of Ontario! Go Wild for this package designed for intimate family vacations! Receive accommodation in a beautifully designed guest room, 1 adult ticket and 1 child ticket to African Lion Safari. 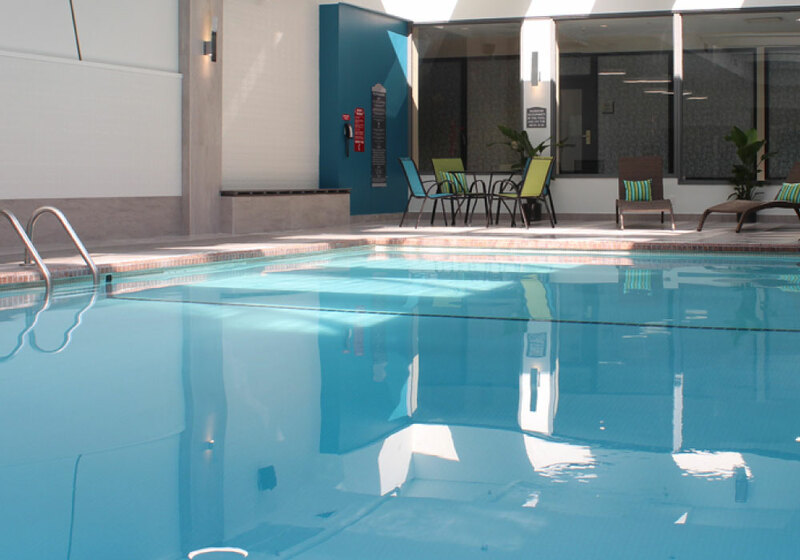 Indulge in our onsite restaurant, play at or recreation centre, and relax in our indoor pool! After you rest, spend the day at the African Lion Safari and become immersed in the Wild side of Ontario! 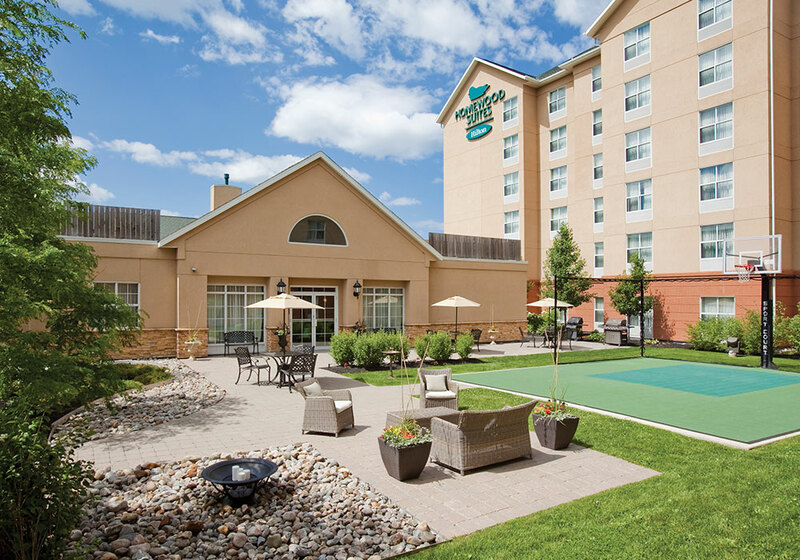 Homewood Suites by Hilton Cambridge-Waterloo is an all-suite, family friendly hotel perfectly located off the 401 to provide easy access for your visit to the African Lion Safari. 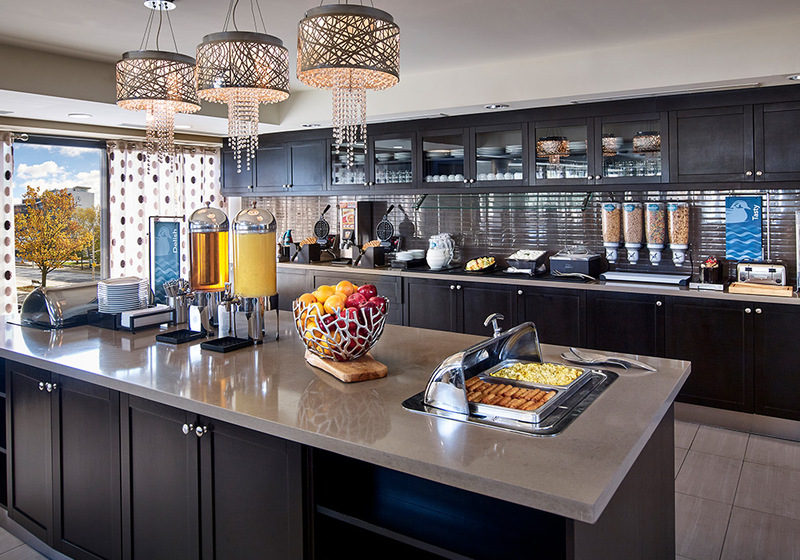 Our award winning hotel features spacious suites with full kitchens and separate living/sleeping areas, heated indoor salt water pool, outdoor sport court, daily complimentary hot buffet breakfast, evening social (Mon-Thurs), WIFI and complimentary parking. 2 adult/2 children (ages 3-12) day pass to the African Lion Safari. 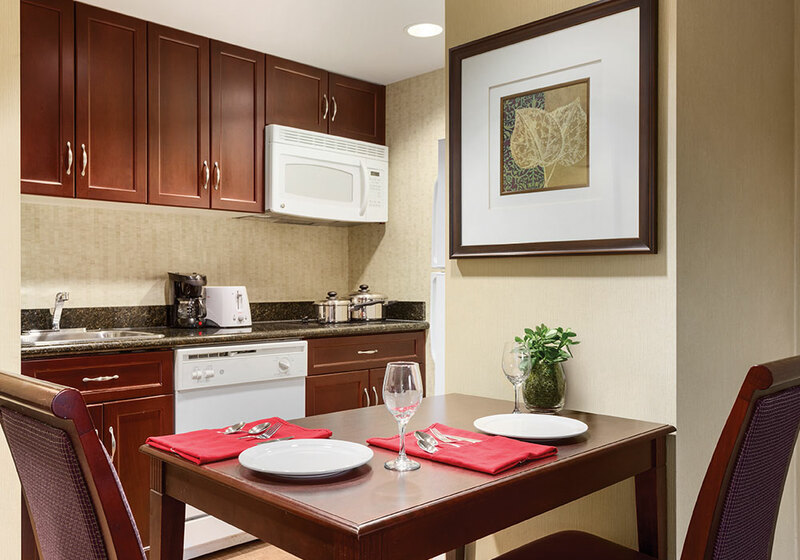 Settle into a spacious studio, one- or two-bedroom suite, offering separate living and sleeping areas, a fully equipped kitchen and complimentary WiFi. 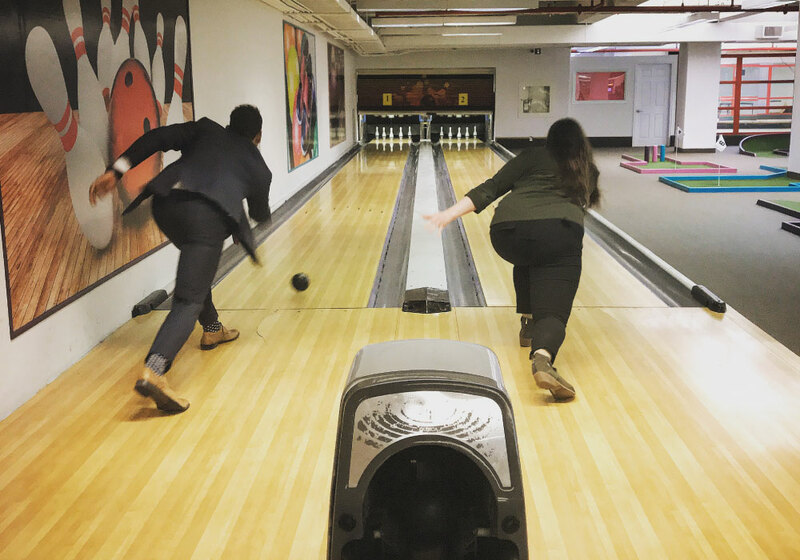 Start each morning with a complimentary hot full breakfast seven days a week, and meet friends old and new to enjoy our complimentary evening social served Monday through Thursday. 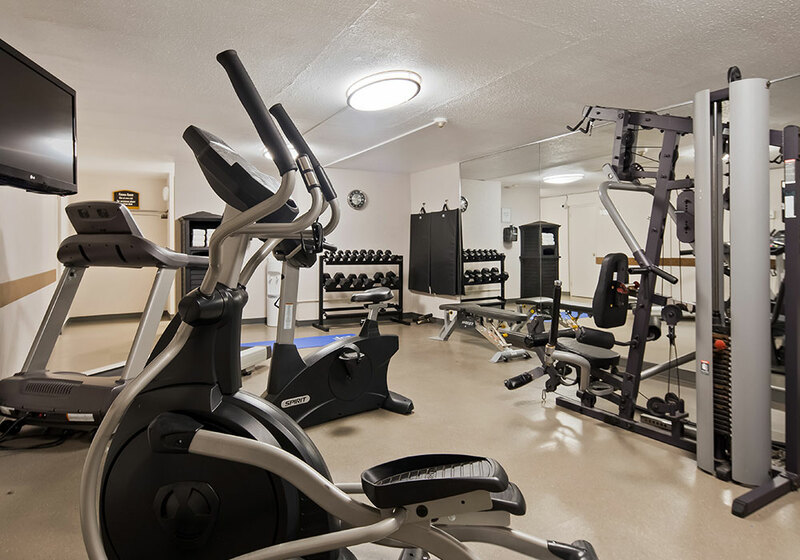 * After a busy day, swim in the indoor pool or energize in the 24-hour fitness center, located on the hotel’s bright and airy mezzanine level. Flock together, and come visit African Lion Safari, where monkey business is encouraged! 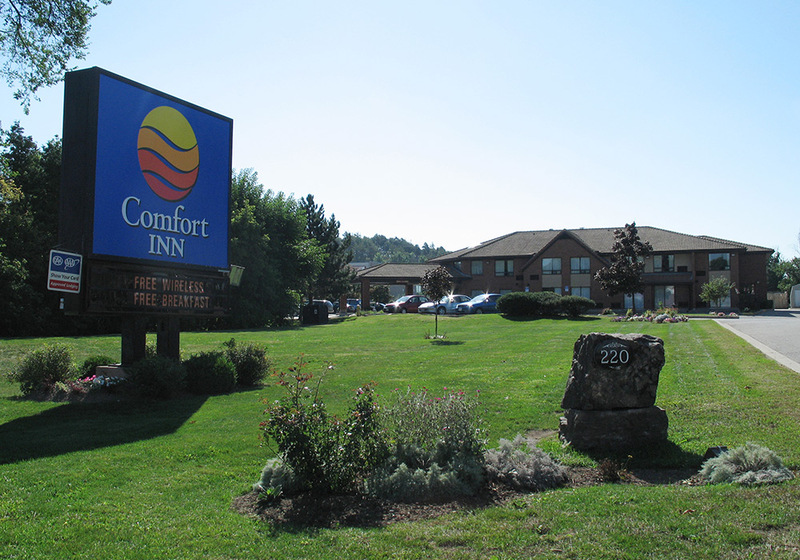 Located 30 minutes away from Homewood Suites by Hilton Hamilton. 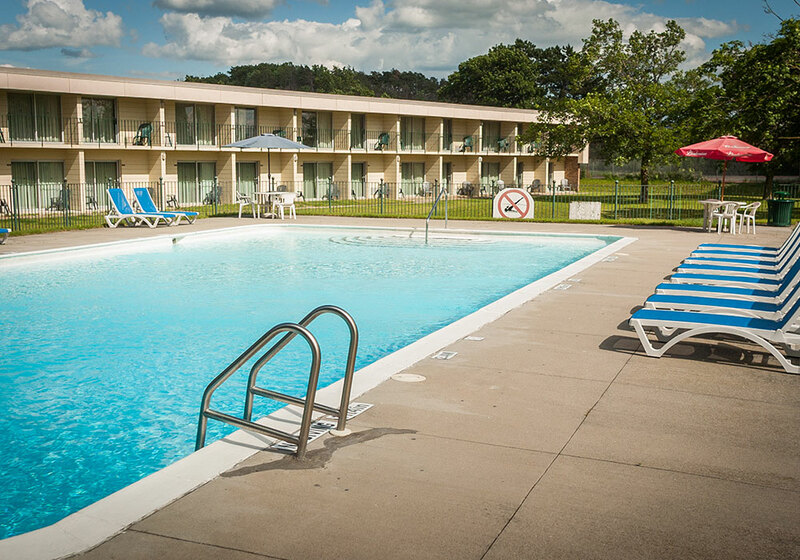 Our Cambridge Hotel offers you small-town charm and full-service. 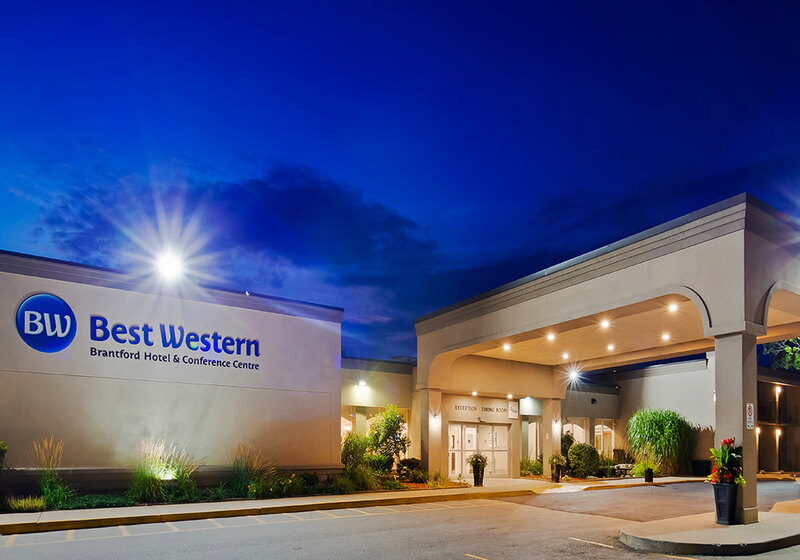 Visitors to southwestern Ontario will find our hotel’s location and amenities beyond their expectations. 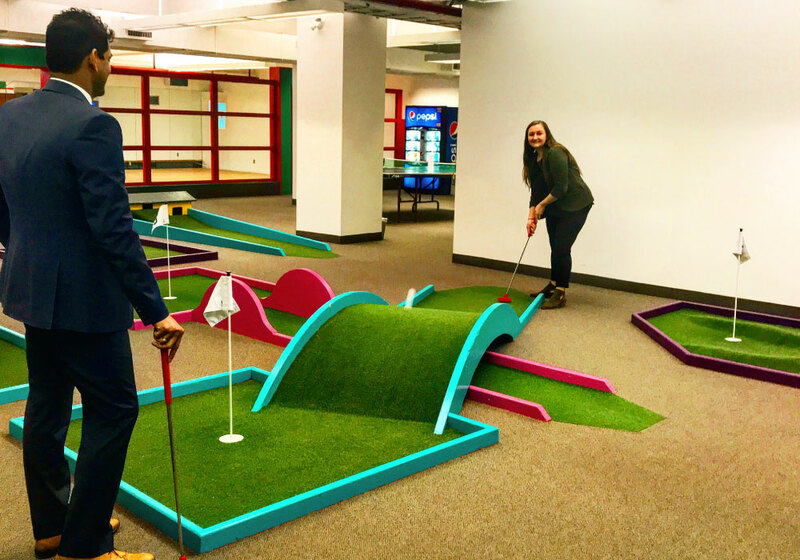 Located halfway between Toronto and London, Cambridge is nestled along the banks of the Grand River which offers a variety of activities for everyone. 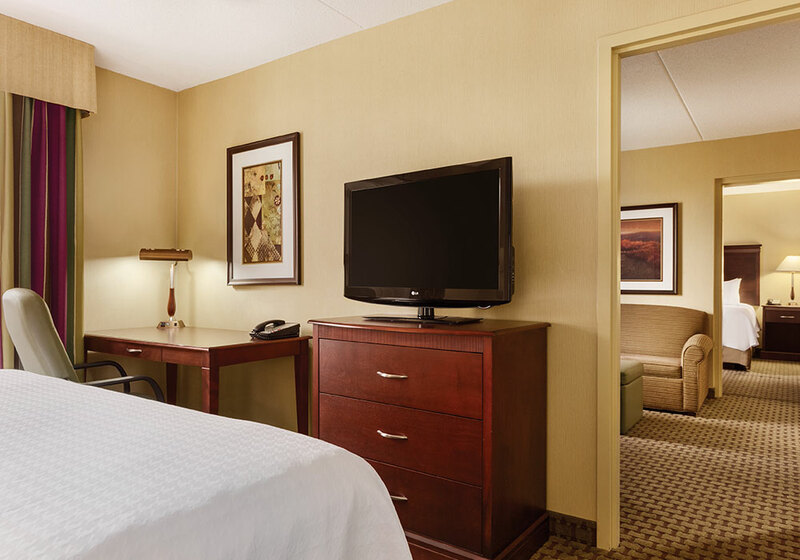 Guests value our hotel’s proximity to area attractions like the Dunfield Theatre, Cambridge Butterfly Conservatory and the vibrant downtown of Cambridge. 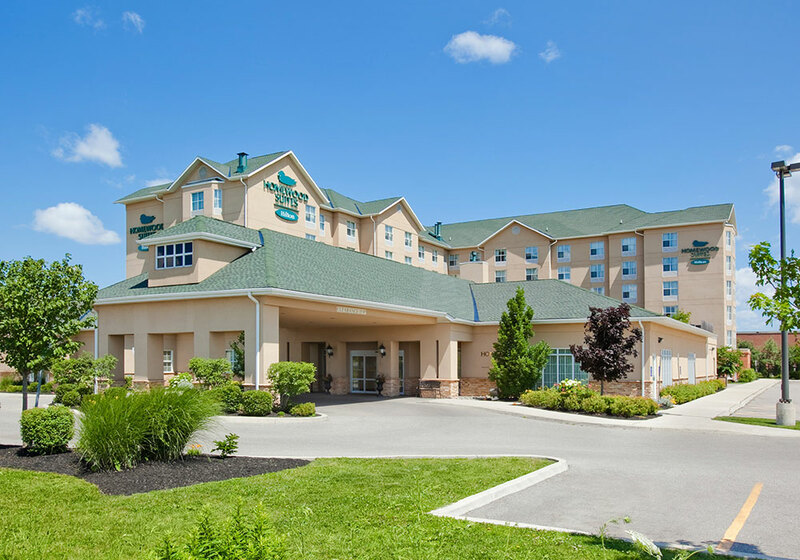 Our hotel’s easy access to Hwy 401 makes it easy to visit St. Jacobs and the famous African Lion Safari. 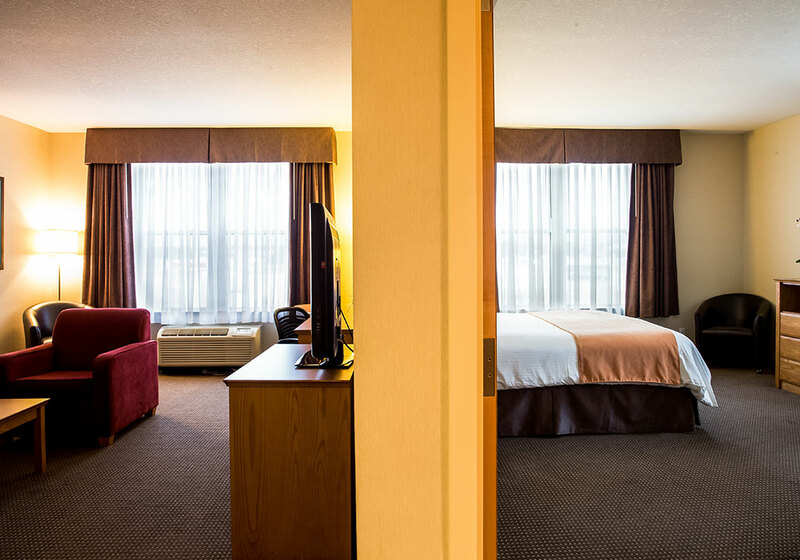 Corporate guests appreciate our Cambridge, Ontario hotel’s location close to the Region of Waterloo International Airport, Toyota, Loblaw, and ATS. 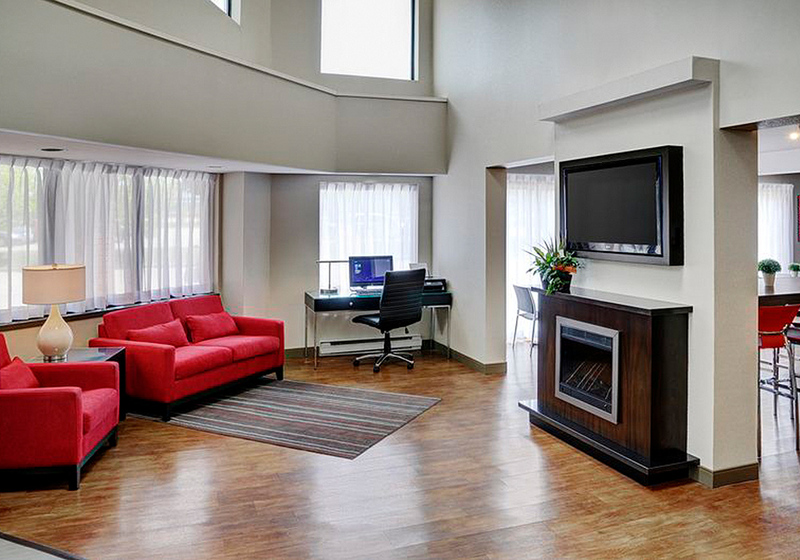 We also offer the value of free high-speed, wireless internet access, a 24-hour business centre and more than 7,000 sq. ft. of flexible space for meetings and special events. 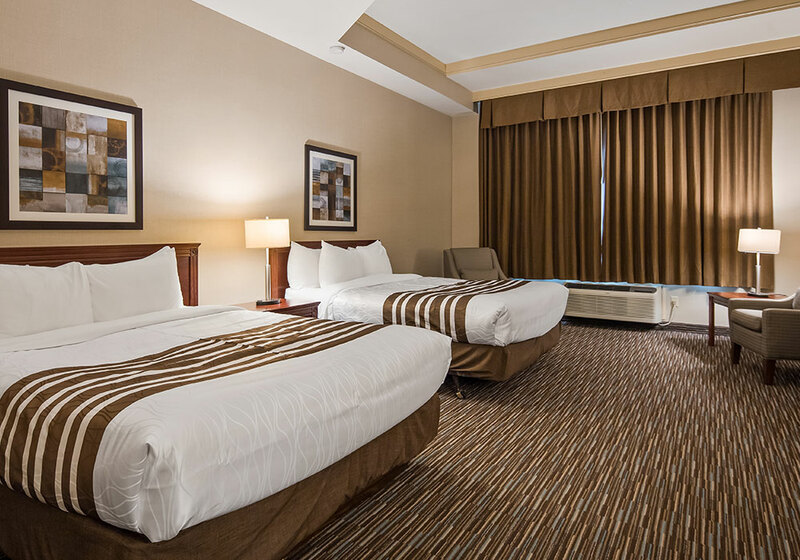 Our Cambridge, Ontario hotel’s multi-lingual staff offers genuine service and amenities like spacious rooms with heated bathroom floors and upgraded duvets on pillow top beds. 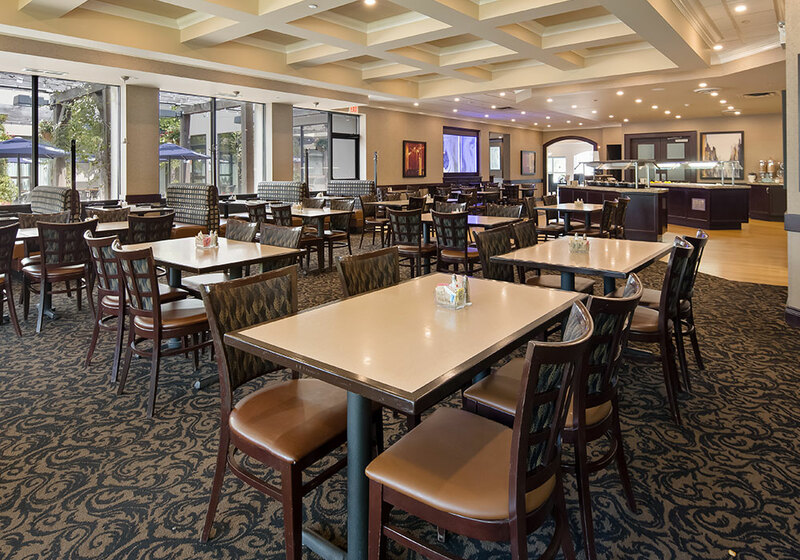 We invite you to dine and relax in our Fireside Grill. 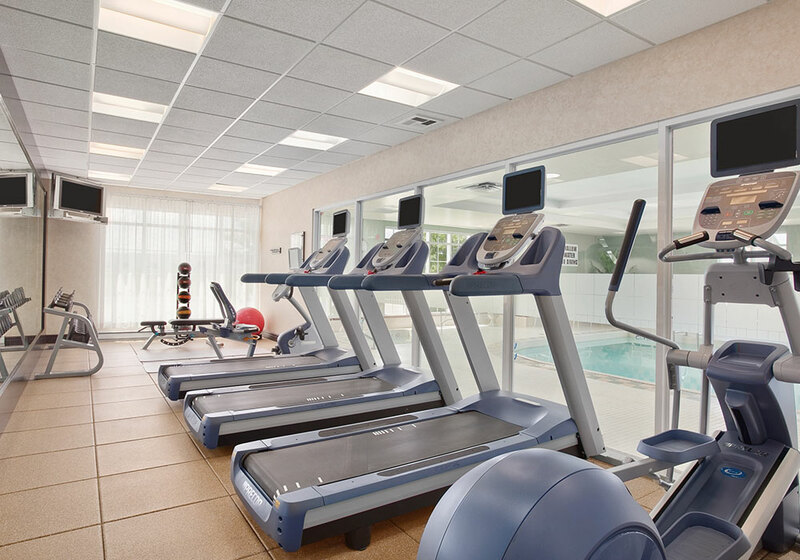 You can play in the area’s largest indoor and outdoor pools and workout in a well-equipped fitness centre. 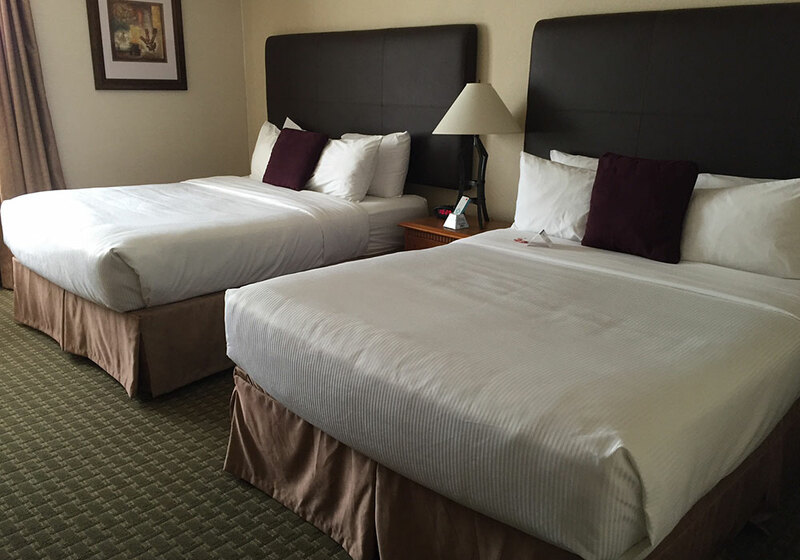 On your next visit to Cambridge, Ontario, choose the area’s finest hotel. 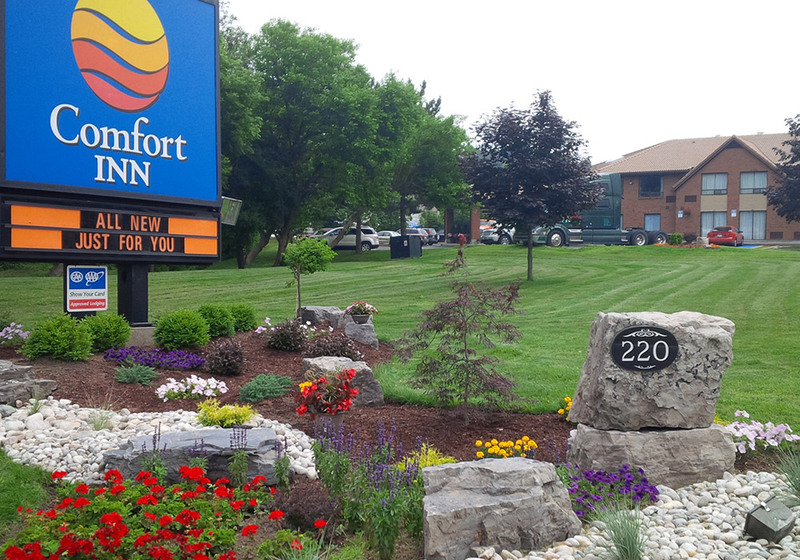 No other hotels in Cambridge, Ontario can match the level of service and the friendliness of our staff. 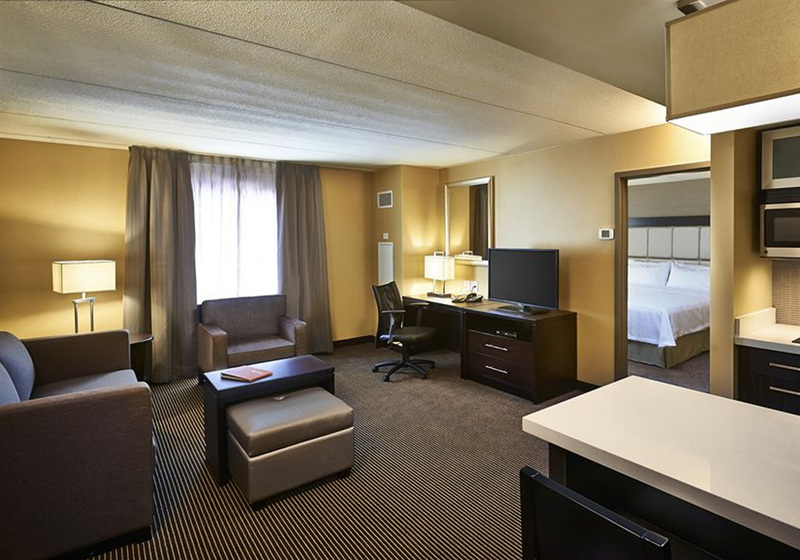 Our hotel will exceed expectations. Take your “little monkeys” on safari only 15 minutes away from the Sunbridge Hotel and Conference Centre Cambridge. 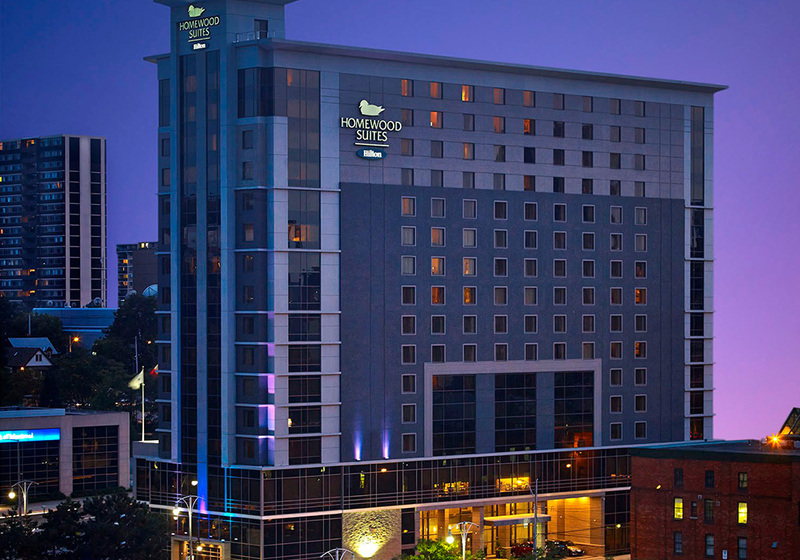 Includes 1-night stay, park passes for 2 adults and 2 kids, 20 % off dinner and complimentary breakfast vouchers for 4. Kids receive a welcome treat at check in.